Home / Posts tagged "lakes"
Top locations to photograph in Azores! Sao Miguel is the largest and the most varied of nine Azores islands. You will find beautiful volcanos, deep lakes and evergreen landscapes there and island is all year blooming! 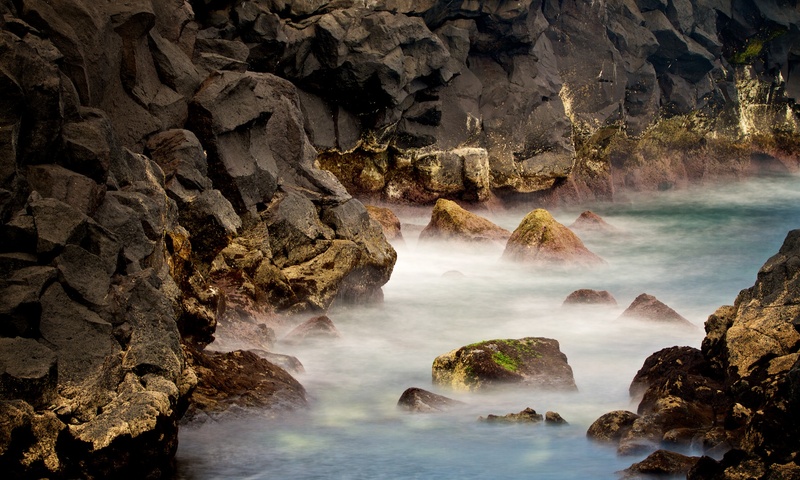 I choosed five photographic gems of Sao Miguel which you cannot miss. You can download my full travel guide of Sao Miguel for photographers too. Sao Miguel was created by volcanos and you will find 3 big volcanos there and many small till this days. The largest caldera is located in the west part. 3 miles wide and almost 1500 feeds high walls in Sete Cidades area hide four lakes overall. Boca do Inferno is my favorite viewpoint for this area. 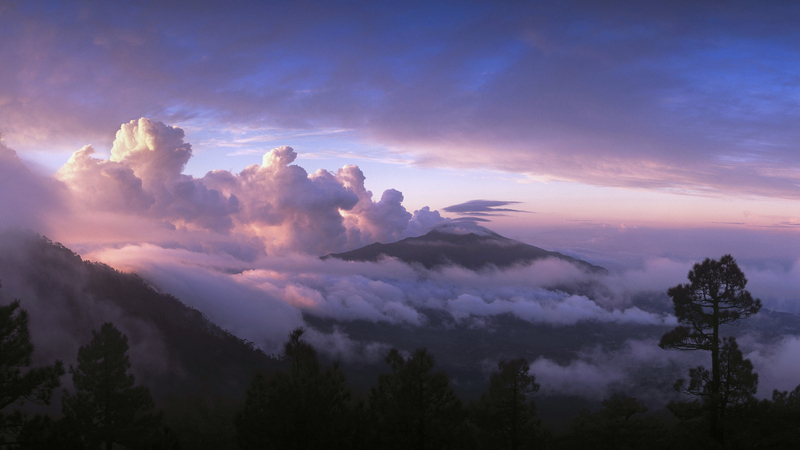 The best light conditions start at late afternoon and this place is awesome till deep night. The lava cliffs with unbelievable contrast cover the most of the north coastline . The best views is to be find in the North west part, for example at port of S. Vincente Ferreira. There is natural swimming pool also. Take you tripod and try long exposures! There is a lot of tea plantations and family tea factories specially in the north east part of island. Azores are the only place in Europe, where the tea is grown. Chá Gorreana is my recommended spot to start. 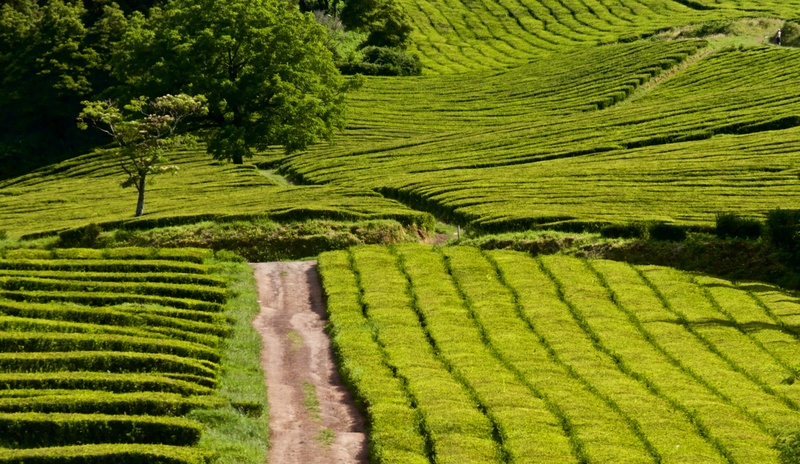 Walk the tea plantations and taste the local tea. You will enjoy the best light before sunset. Faial da Terra is a small village in the south east coast of Sao Miguel. The 3 miles long round track to Salto do Prego waterfall starts there. 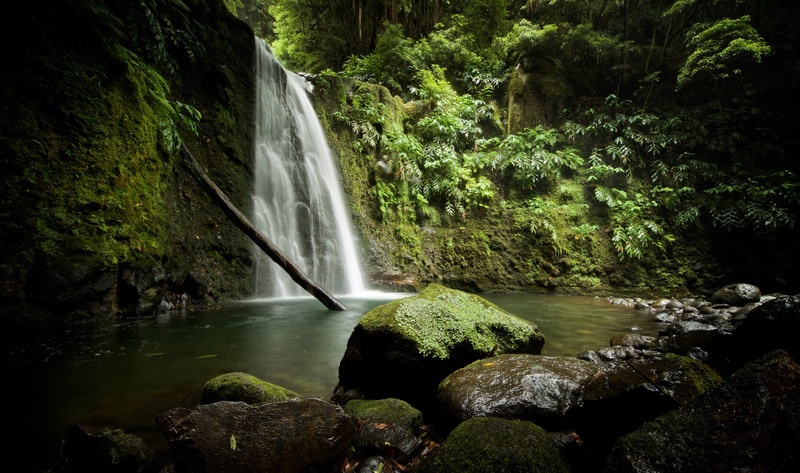 You will walk through deep green forest and the waterfall is hidden in deep river valley. Don’t forget your tripod and wide angle lens. You can take boat trip for watching whale directly from the port of capital city – Ponta Delgada. Boats set off every day and the best choice is an early morning small boat trip. Reserve your seat in advance during the main seasson. 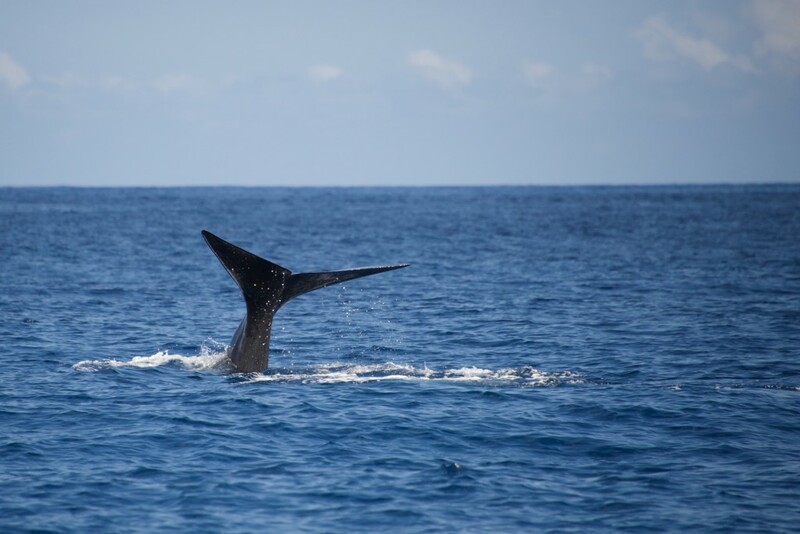 Whale watching is extremally popular because there is a high chance to see the huge mammals every day! If you are going to Sao Miguel, download my full travel guide for photographers. It includes 70 places with exact GPS, photo tips, travel recommendations and offline maps.